As many of you know, my family and I are expecting baby number three in just a few short weeks. As I take some time off from work and blogging to spend time with my family both before and after my new son’s birth, I am thrilled to share with you some amazing posts written by some very talented bloggers. So please sit back, relax and enjoy this guest post and leave a comment letting us know what you think! Today we have Kristine from Speak Listen Play sharing some great tips on working with children on the autism spectrum. Recent findings show that 1/88 children will be affected by Autism. Special Education is about about providing support and services for one curriculum – the general education curriculum. Special Education consists of supports and services, it is not a place. All students should learn in the general education enviroment to the greatest extent possible. There are no easy answers, but I would like to outline some collaboritive strategies to help teachers, therapists, parents, etc. 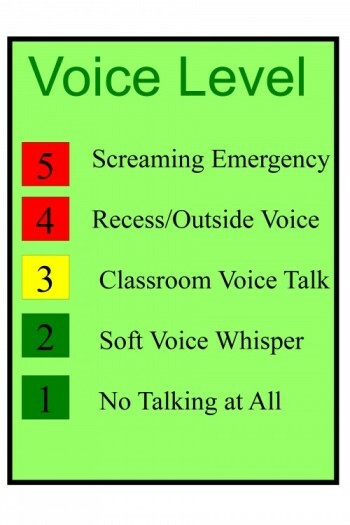 when working with students with Autism in the schools. 1. Understand the symptoms and challenges of the Autism Spectrum Disorder. One of the most effective ways to help these students is to educate the team. Share your knowledge about Autism and the variety of symptoms that can present themselves. 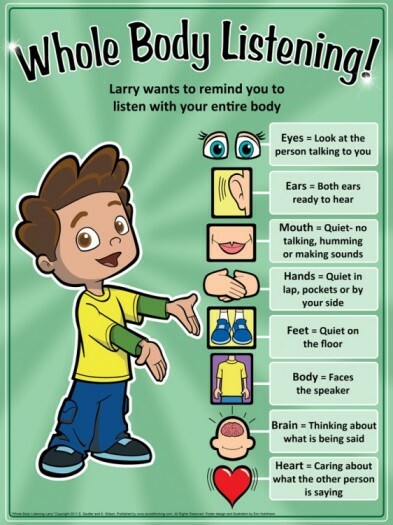 As a Speech-Language Pathologist, I personally like to talk about sensitivity awareness and share this visual with my team. What you see, is not always what you think – it’s a nice reminder… for everyone! 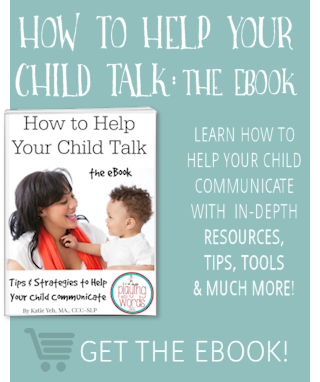 The handout can be downloaded here from Speak Listen Play’s TpT store. More general information about the symptoms and characteristics of Autism from Super Duper, Inc. can be found here. Additionally, Autism Speaks has a wealth of information. Communication is imparitive to a successful year! 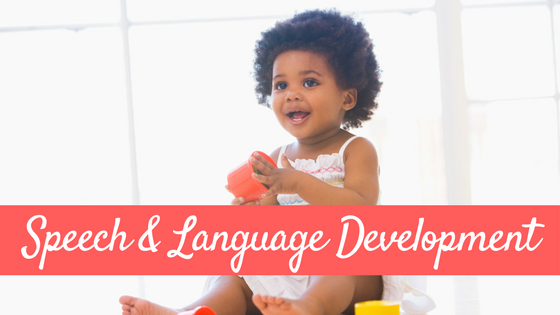 Ongoing communication with your team includes ALL members: papaprofessional, parents, classroom teacher, SLP, OT, PT, Principal, and Special Education Director. If possible, include all of these people in your team meetings. The frequency of these meetings should be determined bt the needs of the student. Some students may require the team meet weekly, while others are good with monthly meetings. Discuss good things going on at home and school and anything not going well. Create an action plan! Designate responsibilites at these meetings to ensure that one person is not being overloaded. Write down what needs to be down and by when. Make sure the case manager emails this action plan and meeting notes to all members. 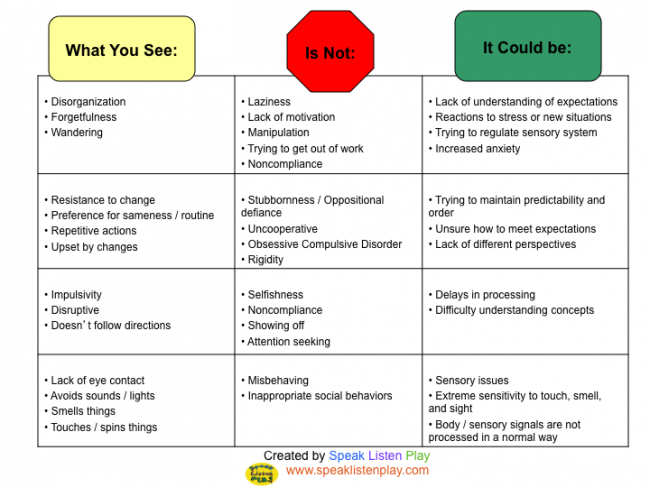 Making sure a student with ASD has appropriate and individualized visual strategies is so important. Visuals help promote independence within the classroom. 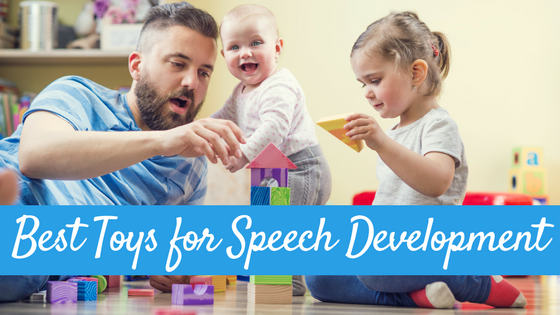 They can can be used to teach expectations, teach new skills, as well as prevent behaviors. 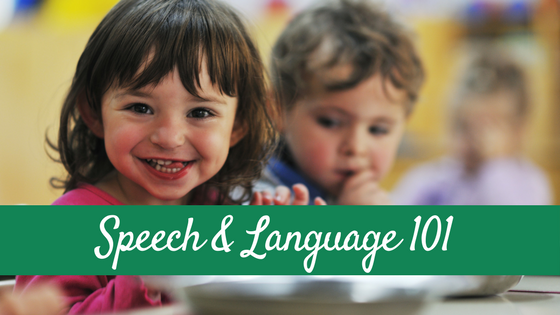 These can include but are not limited to: visual schedules, planners, social stories, classroom expectation chart, voice level poster, mini assignment schedule, etc. For more information about the visuals I use (and why) click here Visual Strategies. The best advice I can give a team member is work with ASD, not against it! We know that students with Autism have difficulty adjusting and adapting to changes. Be proactive: plan for transitions. During your team meetings, determine what visual schedules and social stories should be made. Take time at the beginning of the year to develop and teach classroom routines. Provide advance warning when possible. Let both the parents and student know if something is going to be different at school. Finally, transition from one year to the next. If possible, at the end of the year hold a ‘transition meeting’ with next years teacher, service providers, and parents. Review student’s strengths, current accommodations and supports needed for each part of the day, sensory diets, team members roles and responsibilities. Make sure you are all on the same page. It is not a bad idea to meet the first week of school to review this information as well. 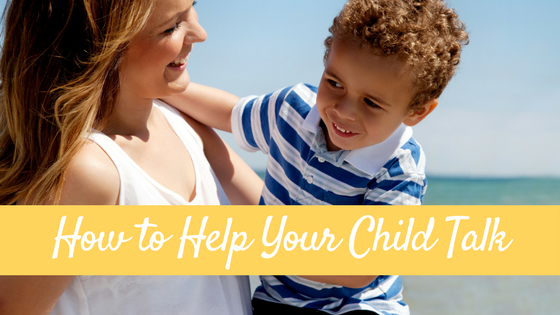 I hope you have found these strategies helpful! If you have any questions, please do not hesitate to ask. 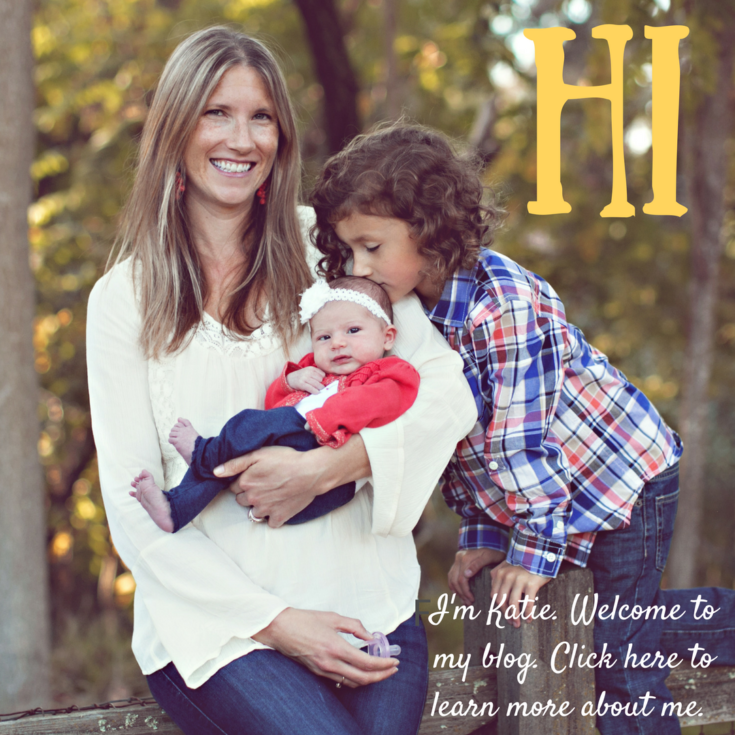 Kristine is a licensed Speech-Language Pathologist that works in the schools in Grand Rapids, MI and coauthor of Speak Listen Play. You can find her on Facebook, Twitter, Pinterest, and TeachersPayTeachers. I am printing this blog out to present to my staff the first week of school. So well said, and everything that I believe as well. Now I can back up what I say with your blog.